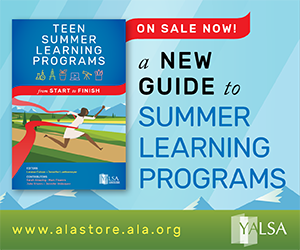 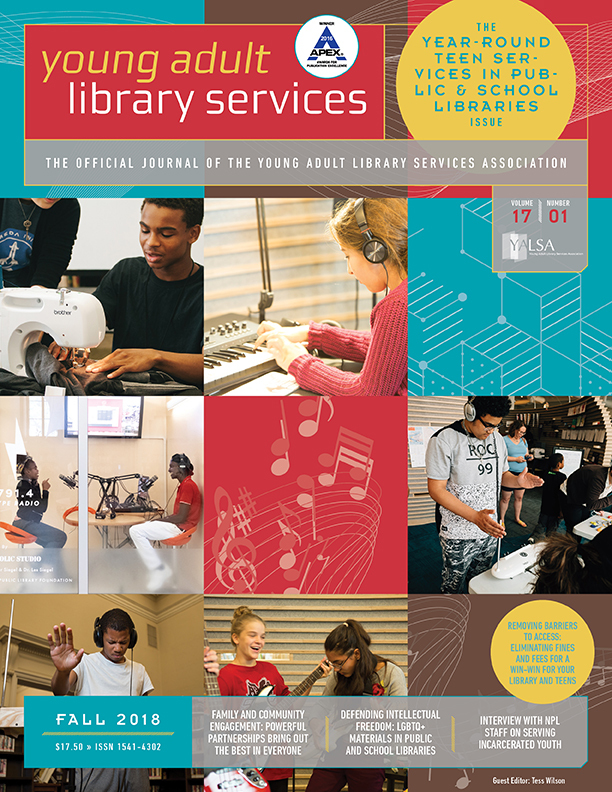 YALSA’s award-winning quarterly journal is a four-time APEX Award winner in the category of journals and magazines over 32 pages. 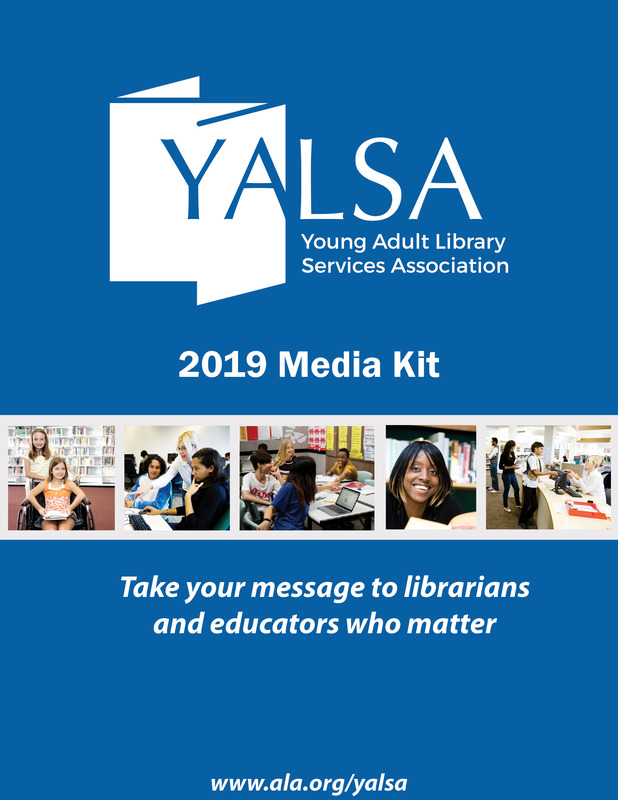 YALS reaches more than 5,000 librarians and educators who work in public and school libraries, directly with young adults ages 12-18, as well as library school students and instructors. 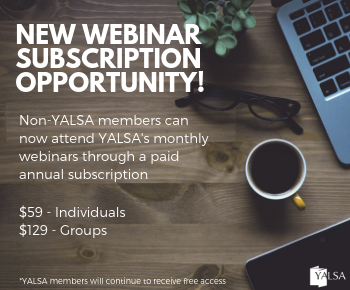 A variety of opportunities are available for you to ensure this YALS‘ diverse and enthusiastic subscriber base reaches your message. 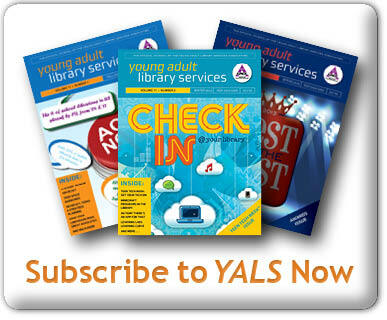 To advertise in YALS, contact Bill Spilman at bill@innovativemediasolutions or download our media kit (PDF).